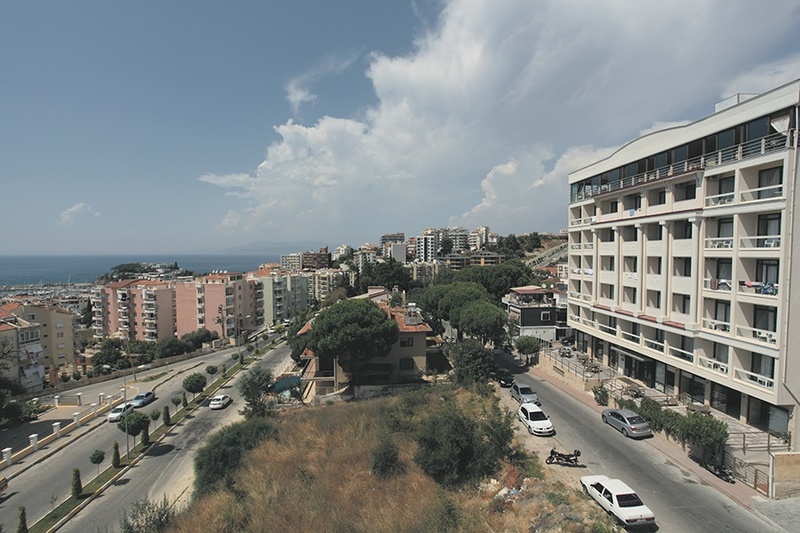 The Esat Hotel is a popular property and well known with Irish holidaymakers. 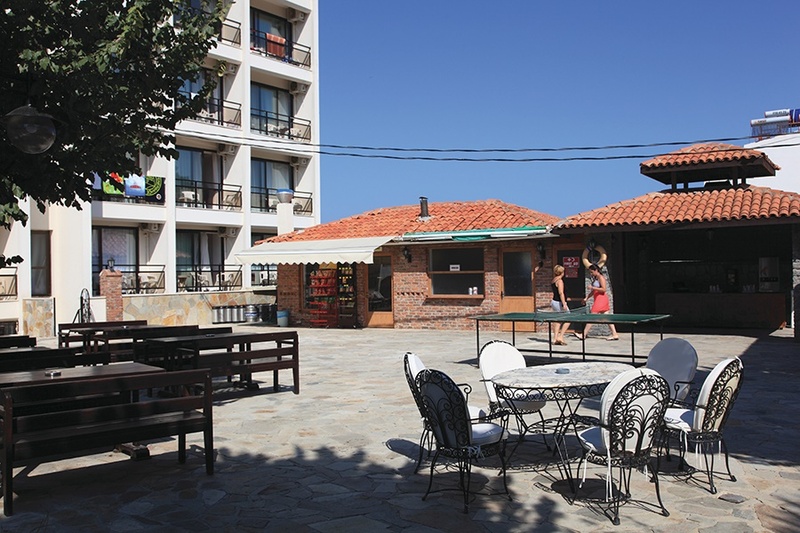 Ideal for couples and singles looking for a fun filled holiday, with live DJ performing 3 days a week as well as a weekly BBQ. 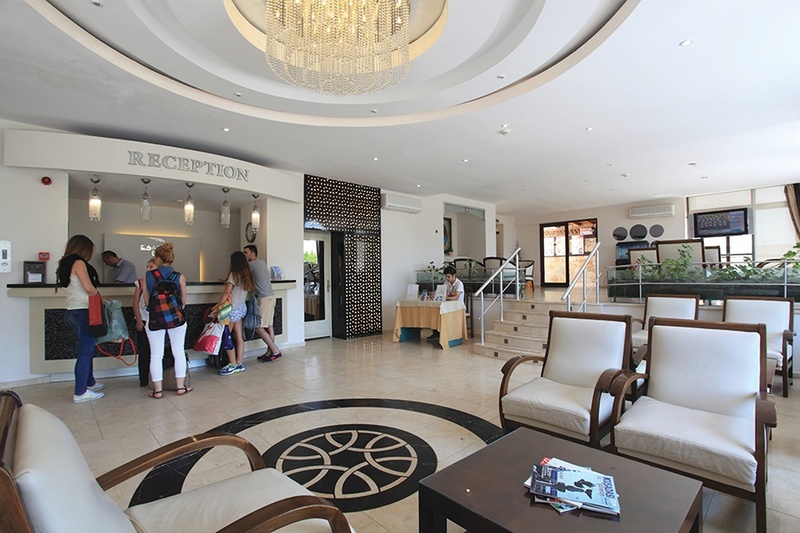 Renowned for its relaxed atmosphere and laid back style, this young and lively hotel offers a good standard of service and comfortable accommodation. 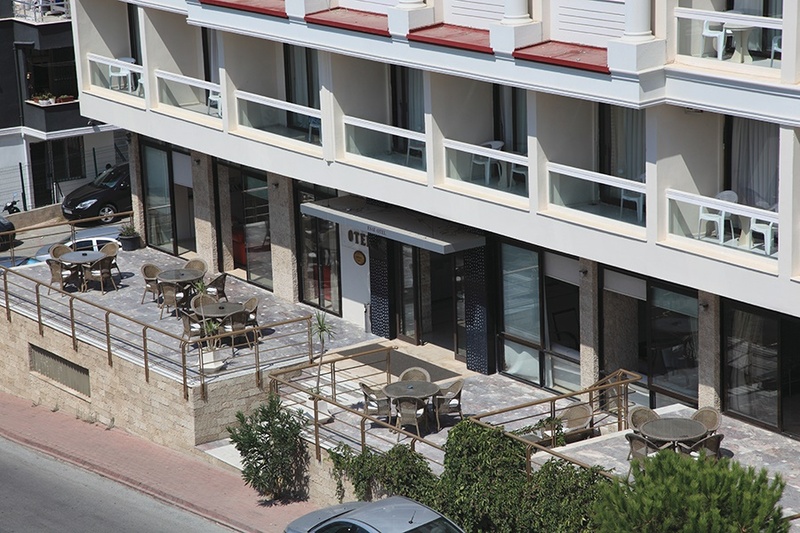 Enjoy your sun soaked days partying by the pool and jam packed nights in Kusadasi’s bustling bar street.